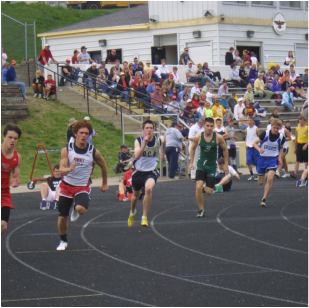 Johnson County Central High School traditionally hosts the District C-2 track meet. The 2015 District track meet will be held on May 14, 2015. Johnson County Central Activity Director Rich Bacon or Superintendent Jack Moles Schools may be contacted for more information at 402-335-3320. For more information, visit the NSAA website at http://www.nsaahome.org/tr.php.